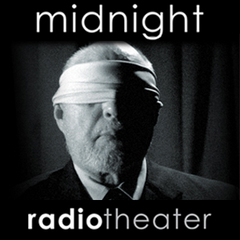 Midnight Radio Theater is a collection of short audio fiction by Billy Senese. You cannot see. You can only hear. This is theater of the mind. Close your eyes and experience - compelling, unsettling, provocative, creepy, powerful, psychological, suspenseful - darkly entertaining fiction. Are you afraid of the dark?